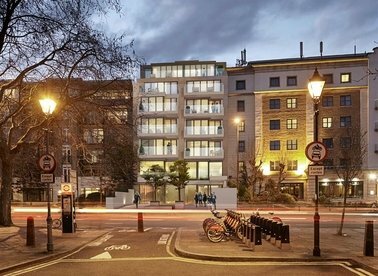 Kings Mews is a newly built boutique scheme of just 5 homes in the heart of Bloomsbury. 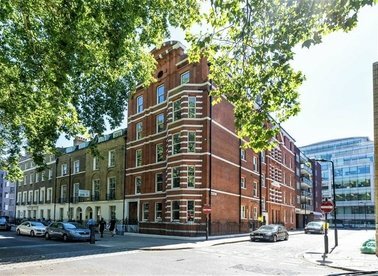 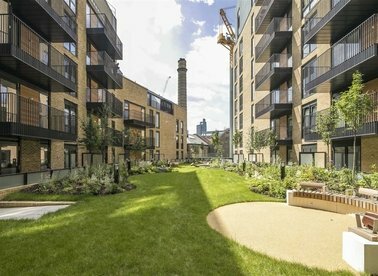 The development is comprised of 1, 2 and 3 bed homes and is within walking distance of Gray's and Lincolns Inn. 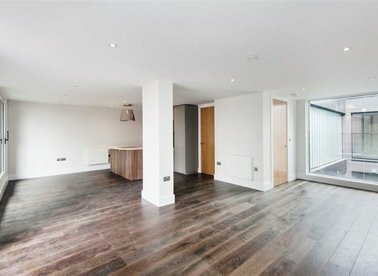 This is an outstanding 2 bedroom + study apartment located on the 3rd floor of this new development. 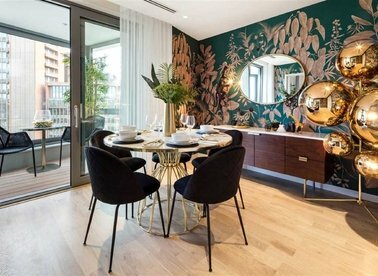 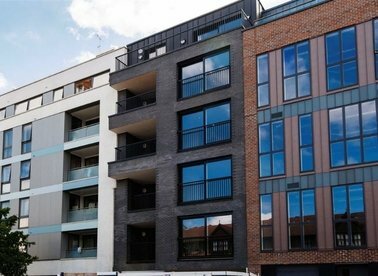 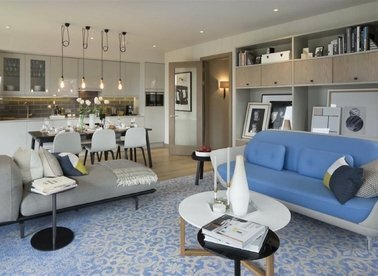 The Claremont is a boutique development comprising one, two and three bed apartments. 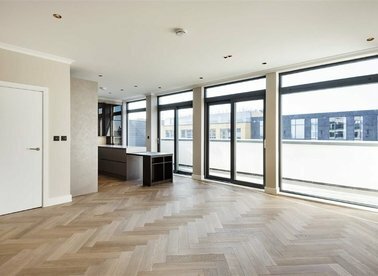 Each apartment comes with a large private south facing terrace. 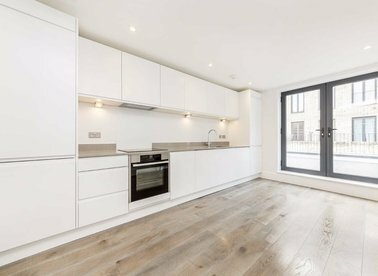 A uniquely refurbished, period two bedroom apartment in Halsey House, finished to an exceptionally high standard. 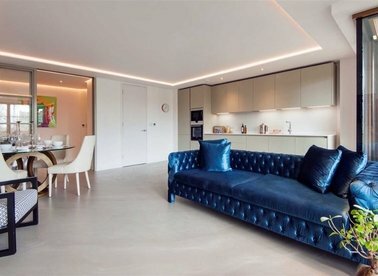 Benefits include a large open plan living area providing natural lighting, ample storage and integrated appliances. 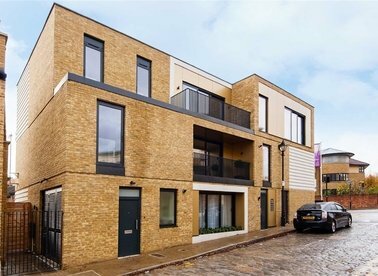 This is an outstanding 2 bedroom + study apartment located on the 2nd floor of this new development. 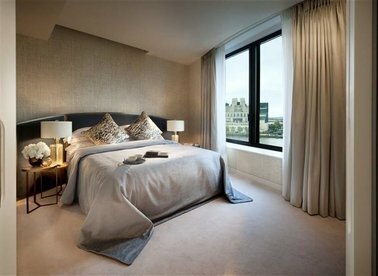 The Claremont is a boutique development comprising one, two and three bed apartments. 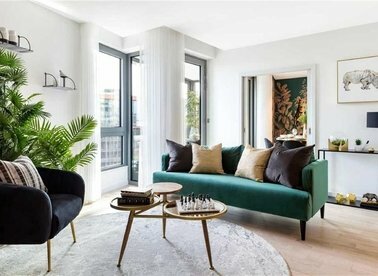 Each apartment comes with a large private south facing terrace. 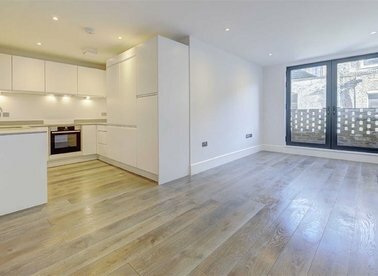 A first floor, one bedroom apartment on a quiet mews on the edge of Bloomsbury. 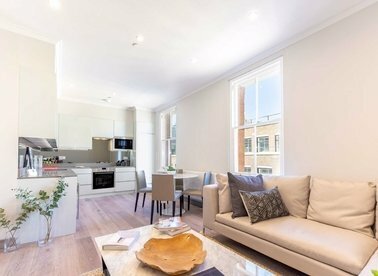 The kitchen reception room has a Juliet balcony looking on to the mews whilst a spacious bedroom sits to the rear of the property.